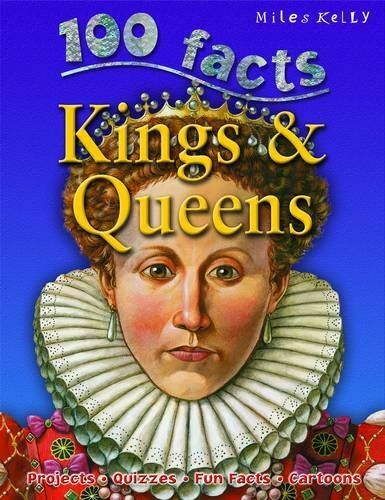 The fantastically successful 100 Facts series takes an in-depth look at British kings and queens across the ages. Discover why Boudicca was known as the warrior queen, and how she was defeated by the Romans. 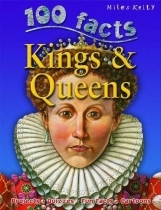 Read about medieval monarchs and their colourful lives and exploits. Running chronologically, children can trace the monarchy of the British Isles up to the modern day. Exactly 100 numbered facts will challenge children, acting as an incentive as they make their way through the book. Packed with artwork and photographs, and panels containing activities, quizzes and cartoons, 100 Facts is the ideal introduction to this core topic.